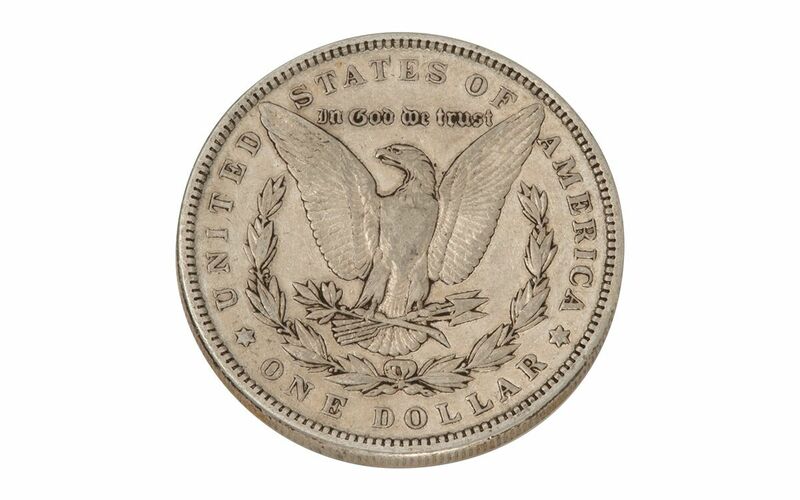 This 1893 Morgan Silver Dollar was struck at the original U.S. Mint in Philadelphia. 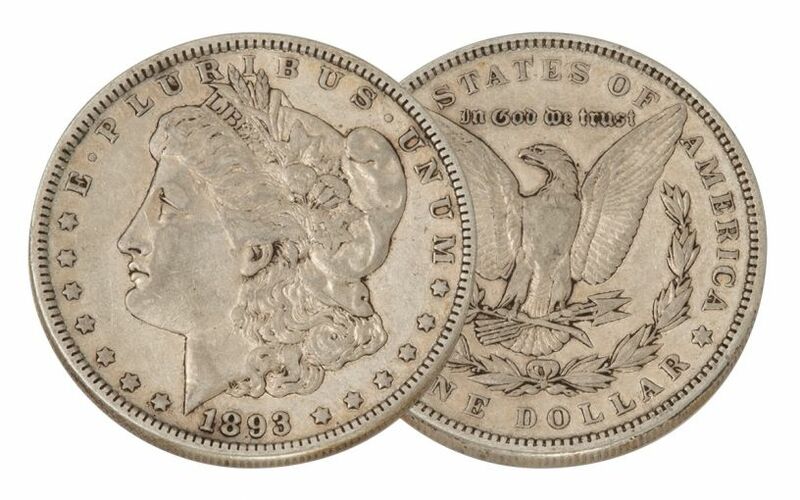 Only 378,000 coins were struck at the "Mother Mint" that year, one of the lowest mintages of any of the dates in the Morgan Silver Dollar series. 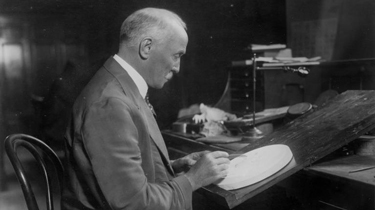 Because a depression gripped the country in 1893, most of those minted were released from the mint and circulated heavily. 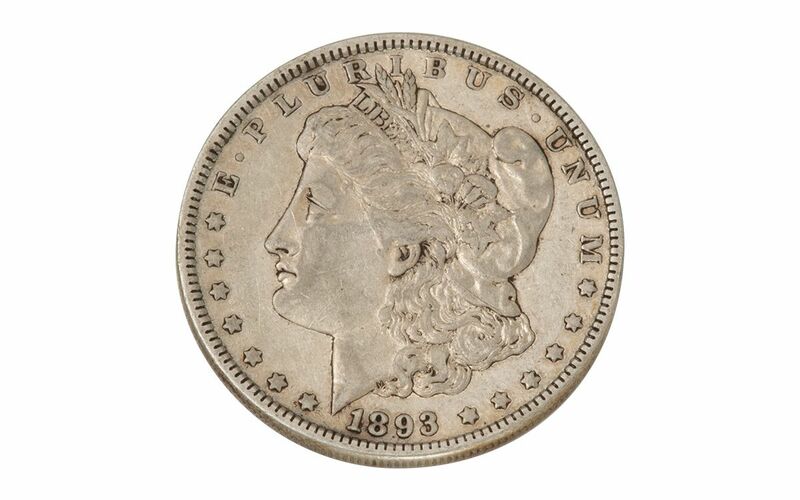 Finding an 1893 Morgan with strong detail like this coin is tough, so secure yours today while they are still available. This example is in Very Fine (VF) condition, showing much of the hair lines from the top of the forehead to Miss Liberty's ear. The feathers on the eagle's breast are worn.